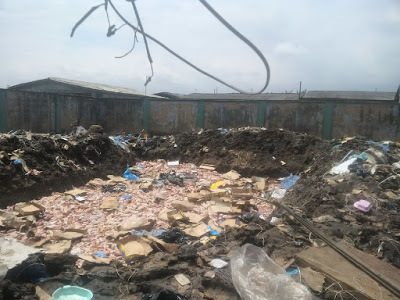 The Western Marine Command of the Nigeria Customs Service (NCS) on Thursday destroyed over 2,000 cartons of smuggled poultry products. 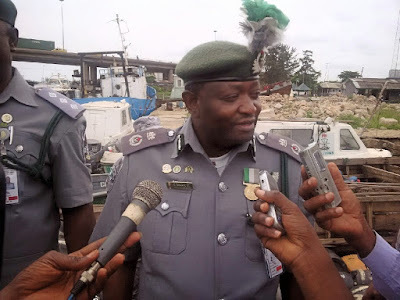 The Comptroller of the command, Mr Yusuf Umar, told newsmen in Lagos that the command would continue to clamp down on smugglers of frozen poultry products by ensuring continuous seizure and destruction of the products. He said that operatives of the command remained resolute in ensuring the success of ``Operation Hawk Descend’’, launched by the NCS on July 7 to fight smuggling of frozen poultry products. Umar said that success recorded so far was due to combined efforts of the Customs Intelligence Unit and operatives, who had been given special training in the use of AK-47 riffles. “We are confident, combat-ready and have deployed a specially-trained squad for this assignment. He noted that the operational strategy of creating synergy with communities around coastal areas in Yekeme and Badagry had paid off. According to him, the communities have been cooperating and even educating their people on the dangers of smuggling activities and ensuring that their areas don’t as bases for smugglers. He urged Nigerians to understand the dangers of smuggling to the nation’s economy and see it as a major reason for lack of jobs, which could lead to increased crime in the society. Onepageafrica reports that the destruction of the products was witnessed by officials of the Nigeria Police Force and the National Agency for Food, Drug Administration and Control.